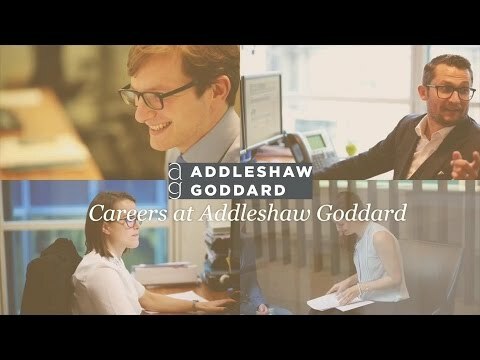 Would you like to start a career at Addleshaw Goddard? We are currently recruiting for a range of fee earner and non-fee earner roles. Watch our people say why they chose AG. 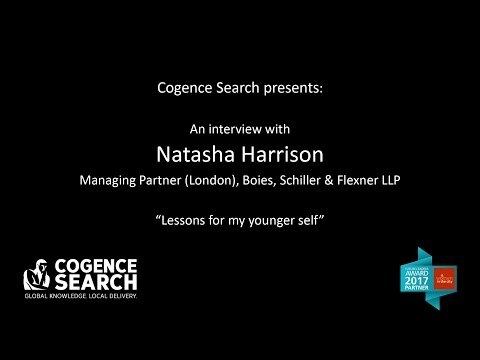 Tamara Box, managing partner at Reed Smith, gives a candid interview on her career and her views on mentoring and bias. Donna Halkyard, Head of Inclusion and Diversity, explains how creating an I&D plan that directly supports business strategy can counteract competing priorities and secure business-wide engagement. 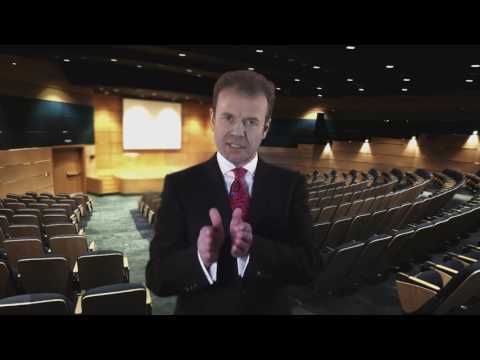 Luan de Burgh discusses how to deal with stress in this helpful video. 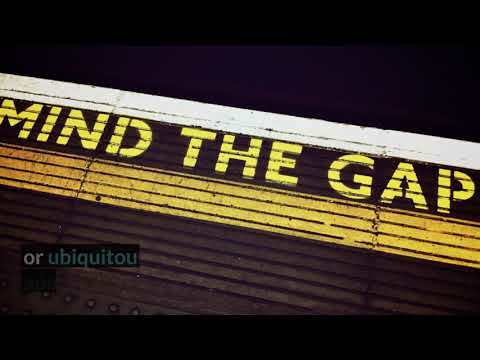 Finding the right calibre of candidates in an ever increasing competitive market, creating cohesive teams with instant gratification culture and driving strategy forward with the next generation in mind. 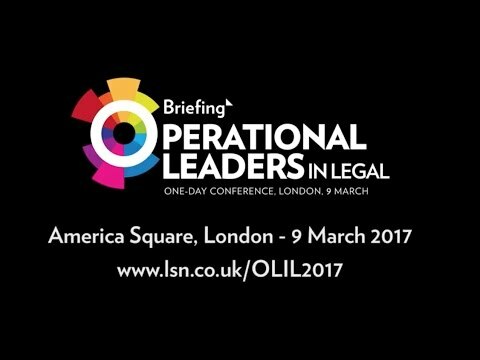 What are clients looking for and how do they value legal services? 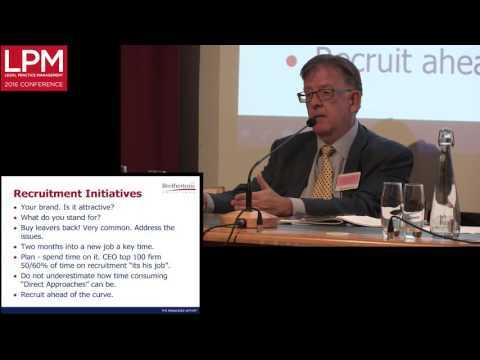 How do law firms price work and remunerate for work? 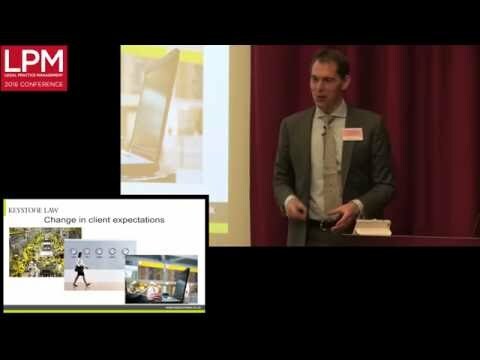 And changing the remuneration models of lawyers and re-evaluating how the firm’s fixed costs contribute to the lawyer’s ability to generate fees for the firm. 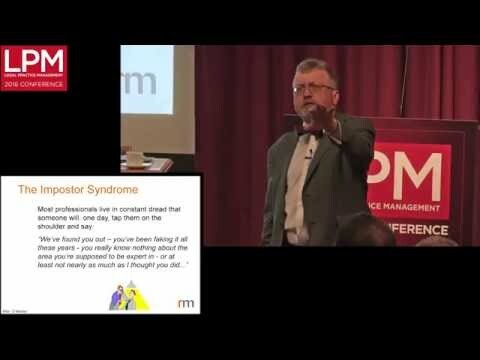 Adapting to new markets and changing ways in delivering client service - Professor Rupert Merson from the London Business School keynotes at LPM London 2016. What are salary surveys and how important are they? 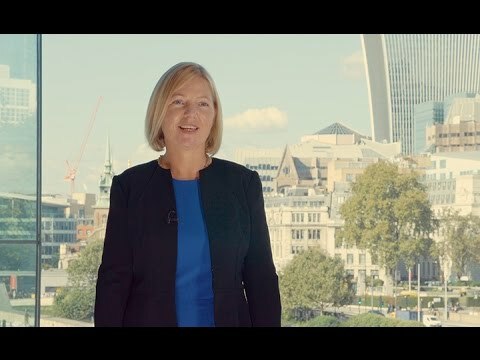 Director Leilani Reader on why you should use LR Legal for all your legal recruitment needs.